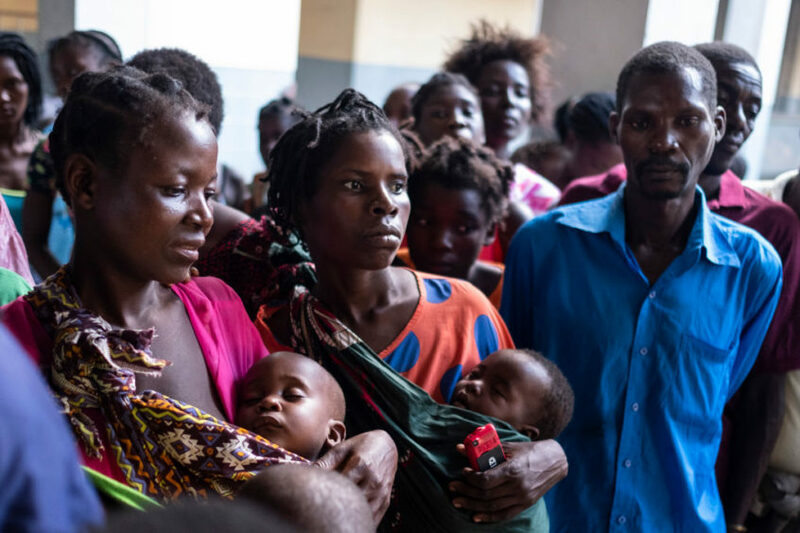 The exact number of those who have died has not been found, however it is expected to be in the hundreds and an estimated 2.6 million people have been affected. The United Nations has described the cyclone as one of the worst weather disasters to hit the southern hemisphere. 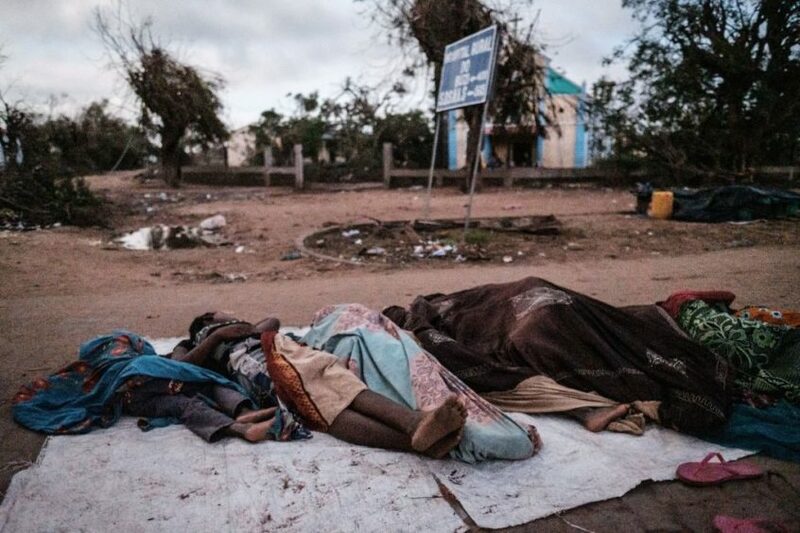 “That’s what hundreds of thousands of people are dealing with right now in Mozambique, Malawi and Zimbabwe in the wake of Cyclone Idai.“So many people need your help, and you can help by sending a donation to the Disasters Emergency Committee. Over the weekend, the Scottish Government pledged £100,000 to DEC to boost the appeal. Sally Foster-Fulton, chairwoman of the DEC appeal in Scotland and head of Christian Aid Scotland, said: “It can be easy to feel helpless when hearing of a disaster of this scale, but Scots can take action to help now.